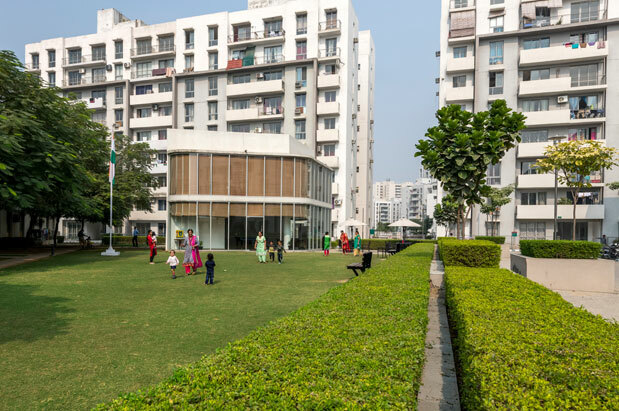 City Homes is a gated residential community spread across 8 acre in Sector 83. 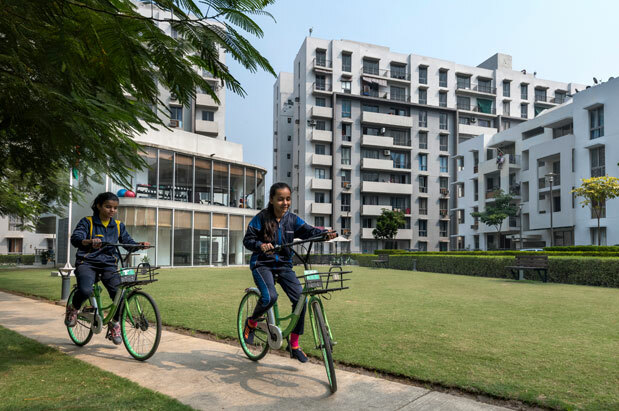 The project has well - planned, attractive street architecture and excellent infrastructure. 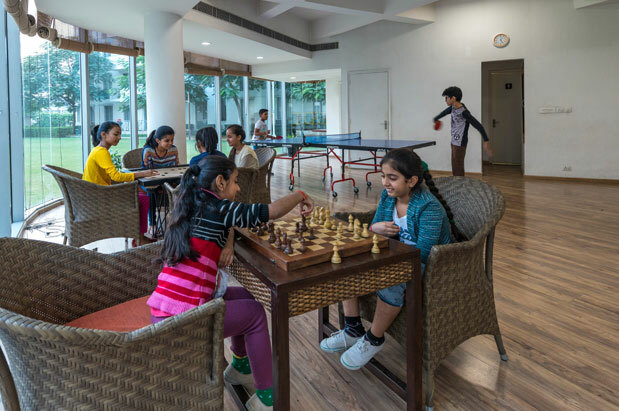 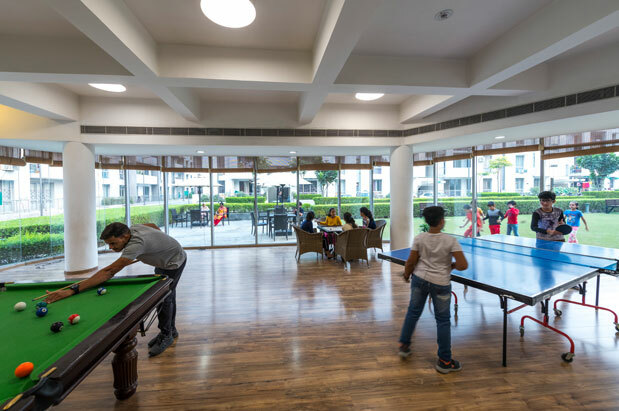 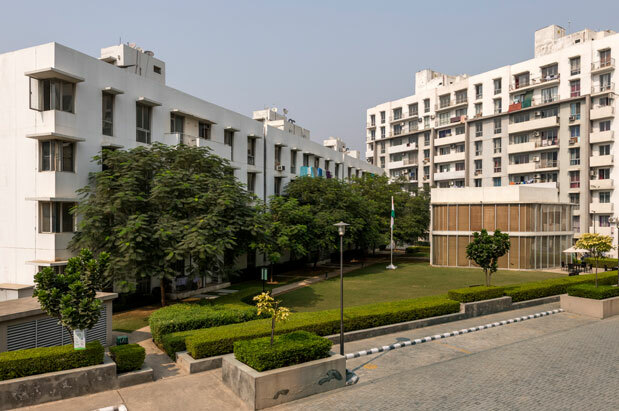 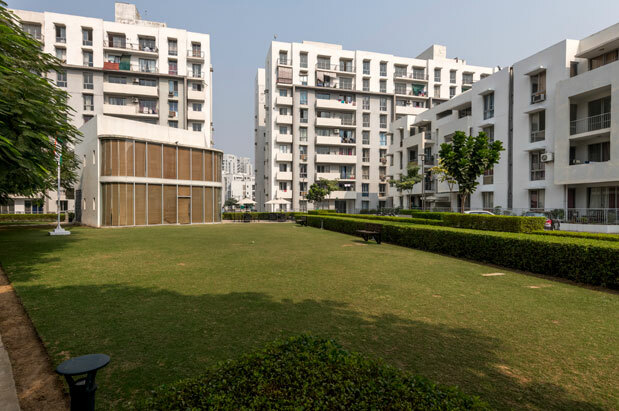 At City Homes, the design emphasis has been on simplicity and functionality, and this has enabled the availability of a large number of options in the project. 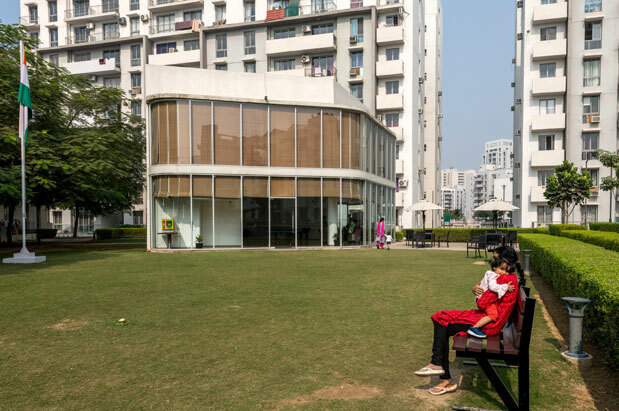 Landscaped green areas add to the aesthetic appeal of City Homes.